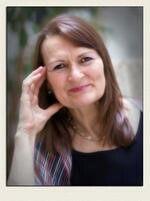 Carole Railton started her life in the UK and has travelled extensively, whilst also working and studying in Africa. Working for Datapoint, IBM & Xerox where she was area manager for the Middle East & North Africa Sales, breaking new ground for women in business. Constantly evolving with the times and technology she has worked as a General Manager of a .com company, given talks in UK, France, Jamaica, Germany & Hong Kong on subjects close to her heart and had worldwide clients as well as individuals wanting to improve their life and awareness. Her recent qualifications in NLP, Coaching, Homeopathy are combined with her business experience to bring all her clients to a higher awareness and satisfaction with their lives. She has written articles for www.whatreallyworks.co.uk on coaching for over 6 years, produced a book for Pansophix on personal branding and has recently finished writing a book on body language for the fast moving world of technology titled The Future of Body Language. Carole is also the founder of Life After Branding (LaB) which specialises in behavioural change in individuals for commercial results. Clients of LaB have included Shell UK, Konica Europe and Travis Perkins. Iona is an extremely accomplished commentator, being the founder of the award-winning Young Money Blog, author of ‘Spare Change’, IPSE’s 2018 Freelancer of the Year, as well as the youngest governor of the Pensions Policy Institute. Iona also enjoys being a founding member of the Next Generation Pensions Committee and an ambassador for the ‘Insuring Women’s Futures’ campaign. Iona regularly appears on TV and radio as a commentator on young money issues. Her 2018 appearances include Radio 4's PM, Woman's Hour, Late Night Woman's Hour, Moneybox, BBC News Online and Sky News Sunrise. 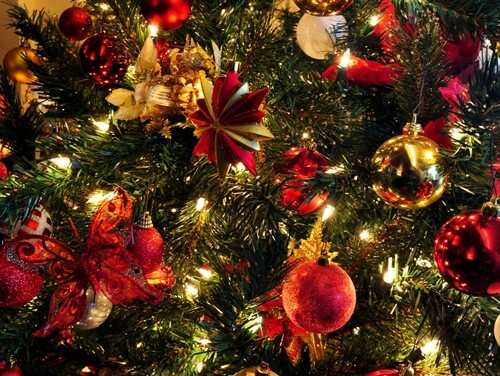 We are delighted to once again be hosting the SIMA Christmas Drinks on the 12th December. Grant Thornton will kindly be hosting on this occasion. This will be an opportunity for our esteemed members to come together and discuss the year passed, and also to look at the year to come; in festive-fashion of course! Please contact our team by emailing SIMA@GoodacreUK.com or by booking through our online portal. Prior to this, he was Chief Executive of Tube Lines, a PPP company that was contracted to maintain and upgrade the infrastructure of the Jubilee, Northern and Piccadilly lines. 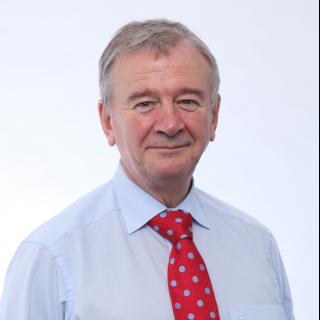 Sir Terry has an MSc in Engineering Production & Management, is a Fellow of the Royal Academy of Engineering, the Institution of Engineering and Technology and the Institution of Civil Engineers. He is a past President of the CMI (Chartered Management Institute).